Howdy all! 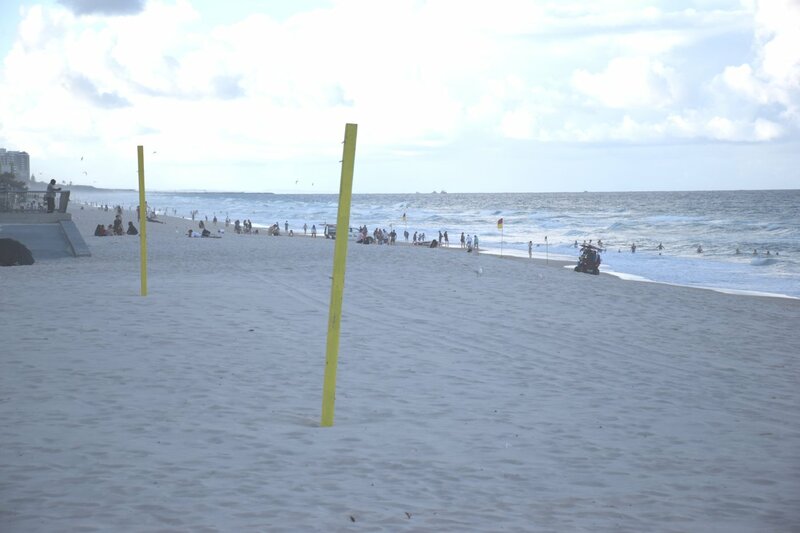 You find me today on Australia’s Gold Coast, in the town of Surfer’s Paradise. Just over a month ago I realised I was getting extremely run down and decided I’d best plan a break. So here I am today, after taking an early morning flight from Melbourne. 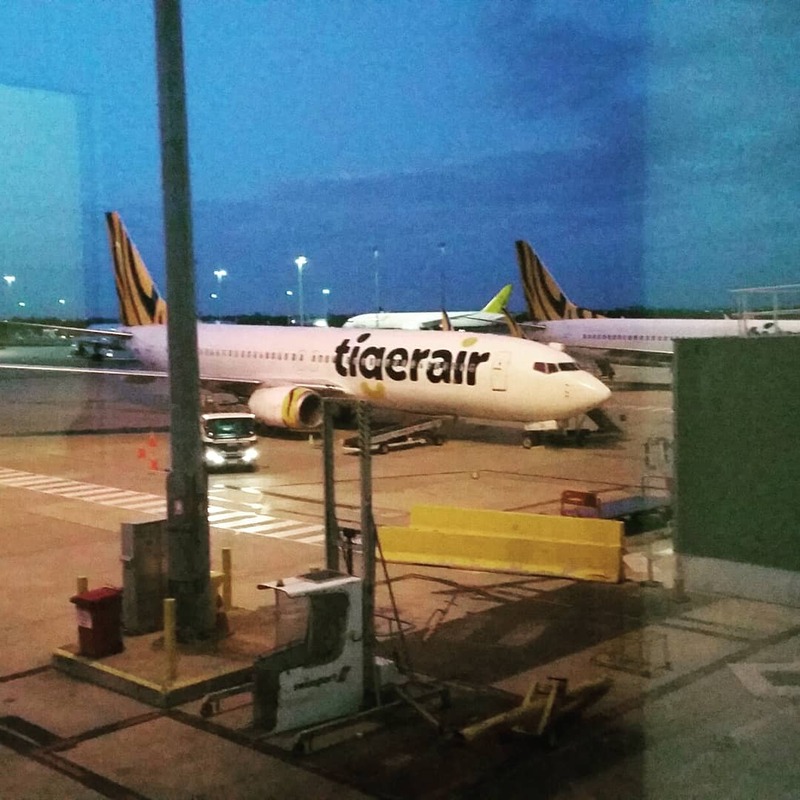 I have four nights and three days up here before returning home and to work, at 5am I took an Uber to the airport and boarded Tiger Airways flight T550 to Coolangatta. It went all pretty smoothly all said, apart from well, stabbing myself in the eye with my comb this morning (something very hard to do) and then contact from my bank querying my use of Uber this morning. 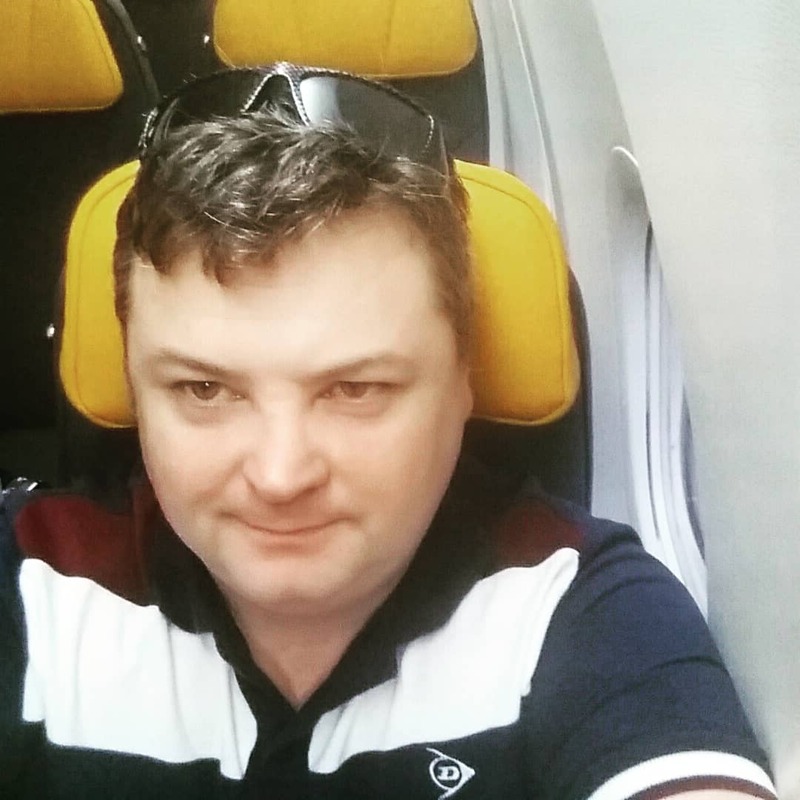 The flight was very smooth, and I had extra legroom which was brilliant. I was awake for the start and end of the flight and not much else. I’d worked until 10pm Monday night and then had to finish packing, then didn’t sleep well overnight so basically the day has been a big bit of a blur. I’m snorkelling tomorrow (Wednesday) early again. 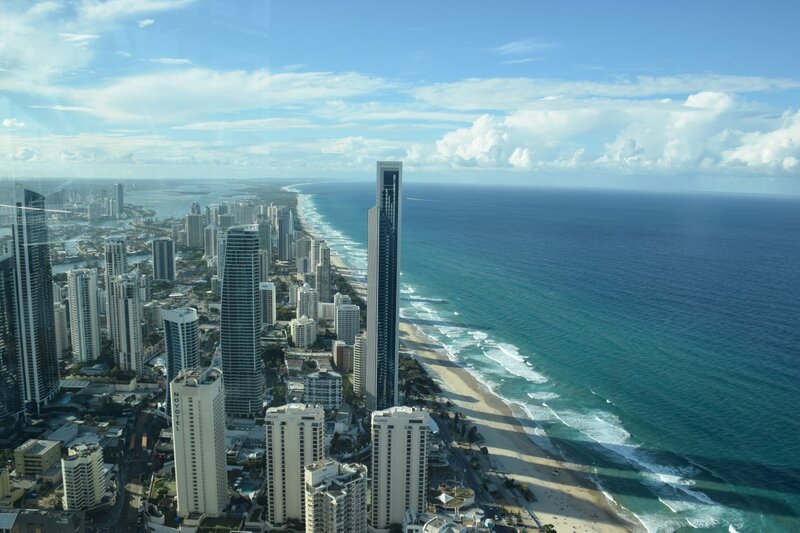 Surfer’s Paradise is a beachside town with a lot of highrise, and although it often gets ridiculed by some, it’s actually a pretty pleasant place. It’s not a big city, but it does have plenty of eating options and tonnes of hotels. The weather is cooler today here in Queensland than the forecast top in Melbourne, which is receiving some surprising warm April weather at the moment. Apart from snorkelling I’m going to spend my time in, forgive me but I’m just a big kid at heart, in a couple of Theme Parks, Seaworld and Warner Brothers Movie World. 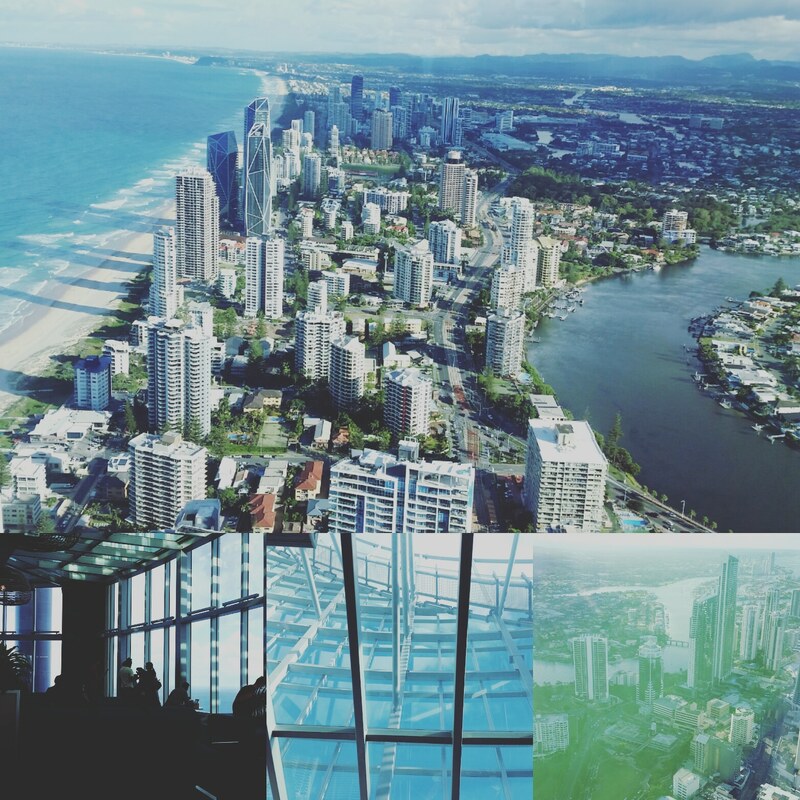 After catching a few more hours shuteye at the hotel I went to the SkyPoint Tower, standing at 322 metres. I took some photos and then walked along the beach for a bit. Keeping it chilled! Hope wherever you’re at you’re getting a chance to relax! Thanks for popping by – May the Journey Never End! Some impressive modern buildings. But I guess what I really want to know: how do you stab yourself in the eye with a comb? what can I say, it’s a skill that you’ve either got or you ain’t got! went in horizontally and went an inch and a half too low!